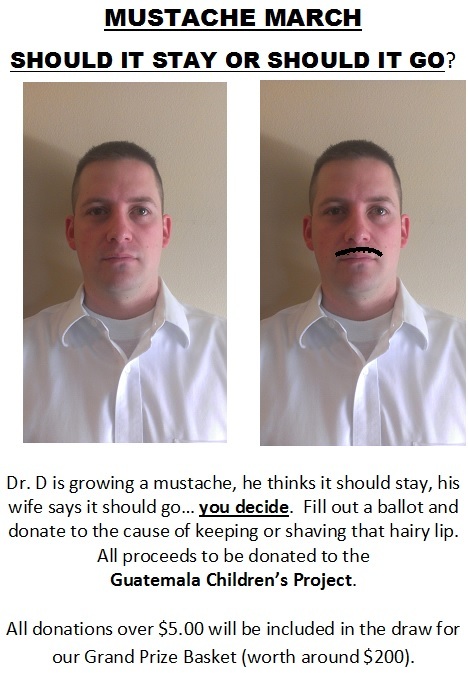 Donation and ballots can be made in our office or over the phone. Thanks for your support! Simply Health in the New St. George Health and Wellness! Go ahead read up… some good stuff in there, and, don’t forget to “LIKE” at the bottom! Tip of the Week: HAPPY VALENTINES DAY!! Well what can be said more… Merry Christmas, Happy New Year may yours be in Christ! Enjoy the Holidays and whatever family/memories that you have! Give instead of get, and love instead of lust. TIP OF THE WEEK: GOT MILK? then you be GETTIN’ OSTEOPOROSIS! Tip of the Week: Things that make you go HMMMMMM. 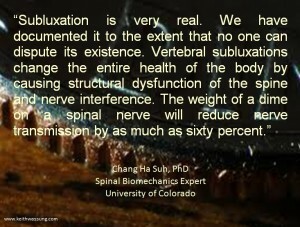 TIP OF THE WEEK: SUBLUXATION IS REAL!! 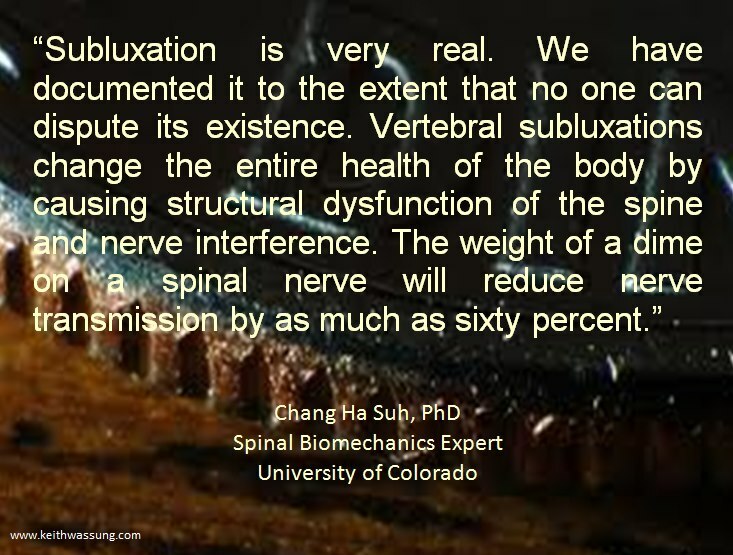 Right… so get checked for Subluxation by our qualified Upper Cervical Chiropractor. Call 688-0444 and make time today to see how we can help.